Electromagnetic coils are essential for any OEM project. Voyten Electric carries a wide selection of electromagnetic coils from a variety of top electrical equipment manufacturers in the industry. Our specialized electrical engineers and electricians work to ensure the best quality electrical products for our customers. Due to our massive inventory, we are not only limited to the brands listed above. Voyten Electric is an industry leader as a commercial electrical wholesaler. By contacting our sales team, we can be sure to help find what you need. 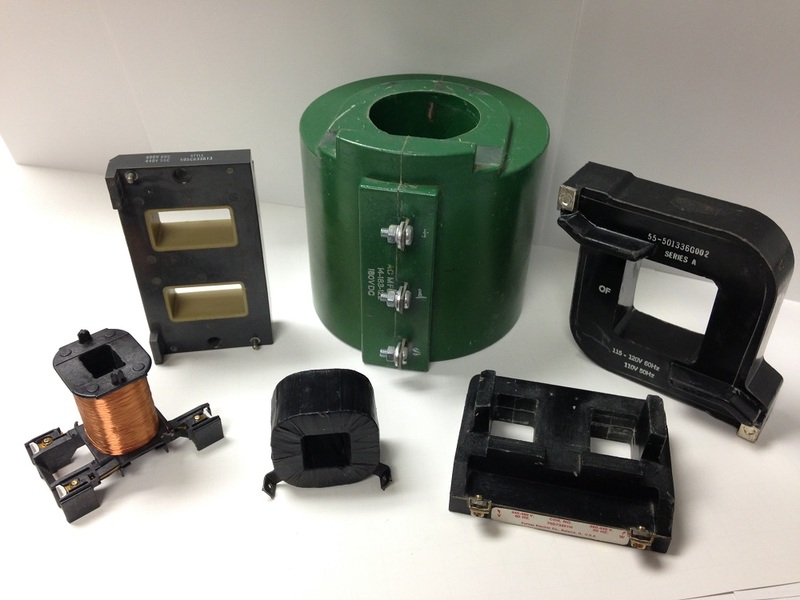 Voyten Electric has the electromagnetic coils you need for your next OEM project.